A chisel is one of the most important not to mention the least understood woodworking hand tools. And while we took an in depth look at some of the best chisels available on the market today (here), it is time we covered some of the basics; namely, how do you use one. 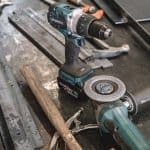 An experienced carpenter, will tell you that a chisel is a delicate tool that needs to be handled carefully when cutting and shaping wood, just like a scalpel in the hand of a surgeon. In this article, you will get to know about different types of chisel cutting and how to correctly make them. There are several kinds of chisel cuts, and there is always the right way and the wrong way to make each of these cuts. A particular chisel will be suited to make a particular cut better than the other. However, keep in mind that each of these cuts will take time and patience to master properly. 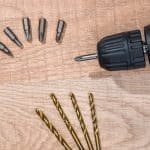 Mortising is the woodworking equivalent to heavyweight boxing, but it’s not difficult once you know how; all you need is to pay special attention when cutting each part. You will need to use mortise chisel since it’s robustly made to withstand the heavy mallet blows and can lever out waste without breaking. Face the bevel down then tap the back of your chisel to remove thin slices. You will need to control the depth by raising and lowering the chisel handle. 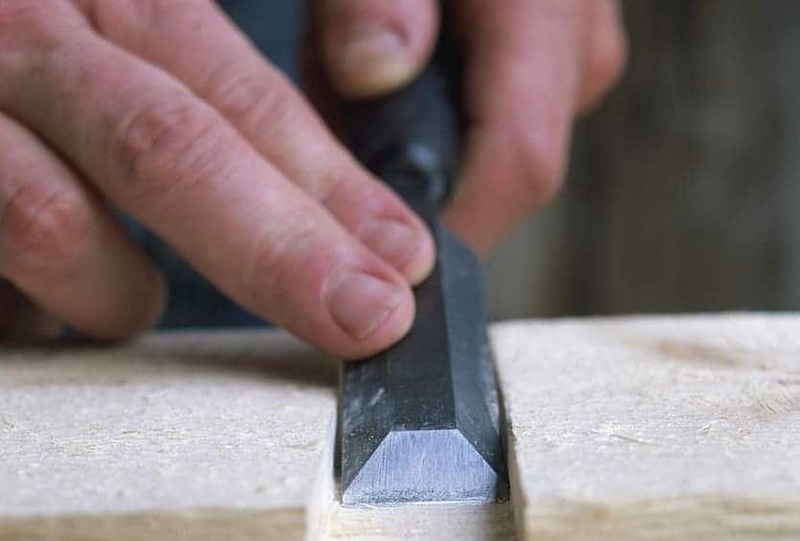 Paring is the finest work you can do with a chisel and involves using an edge of the chisel to slice small amounts of woods off, without using a mallet. Basically, when making pairing cuts, you will need to hold your all-purpose chisel, parallel to the workpiece as you take light passes, letting the back of the chisels rest on the surface. Doing this pare off thin slices and you will have to do this until you get the desired finish. It’s recommended that you use an arching motion instead of driving the chisel across the wood to help maintain momentum. Chisels are useful tools for scrapping imperfection on wood or for removing glues from joints. 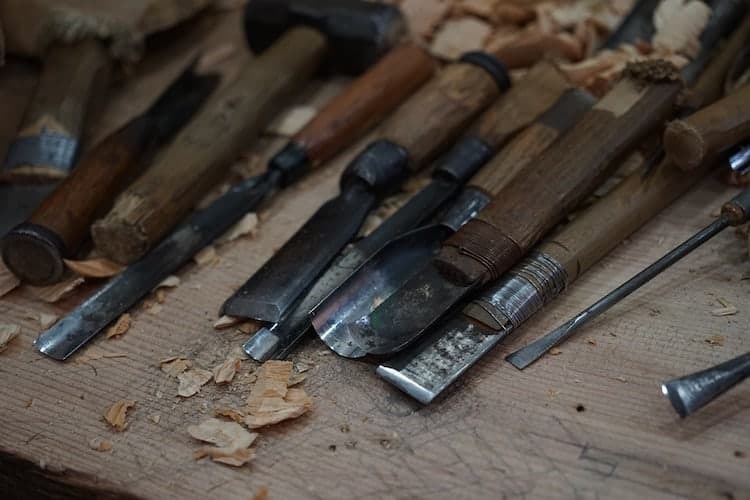 All you need is to place the chisel perpendicularly to the wood with the bevel edge facing away and grasp it with your fingers by either side of the blade. Make sure you carefully level the blade as you provide enough pressure to remove imperfection without damaging the wood surface. When chopping wood, you will need to use a large bench chisel since it will effectively remove large chunks of wood. You will need to place the edge of the chisel pointing directly down to the workpiece, with the beveled edge away from the main part if the wood. Then using a mallet, strike down on your chisel, but ensure that the force you hit the chisel with, is relative to how deep you want to cut your workpiece. 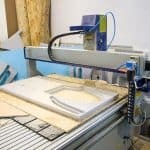 This technique is very useful when cutting housing joints and channels. You will start by sawing along both edges of a groove to the desired depth, then chop down in the middle with your chisel. Cut the wood bit by bit to reduce the risk of driving the chisel too deep. Also, make sure you space your cut roughly 2.5 cm apart. 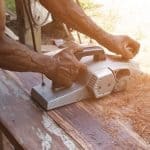 • Ensure the cutting edges are always sharp but unless you are highly skilled, do not in any way attempt to sharpen your wood chisel on a grinding wheel. It can get too hot, and might not hold the edge properly. • If the handle is cracked or split, discard the chisel. 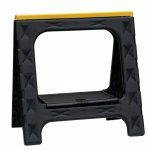 • Shield the chisel cutting edge when not in use, and do not place the chisel in your pocket. • Don’t use the chisel as a prying or screwing tool, use appropriate tools. • And don’t forget to wear safety goggles, they are very important. 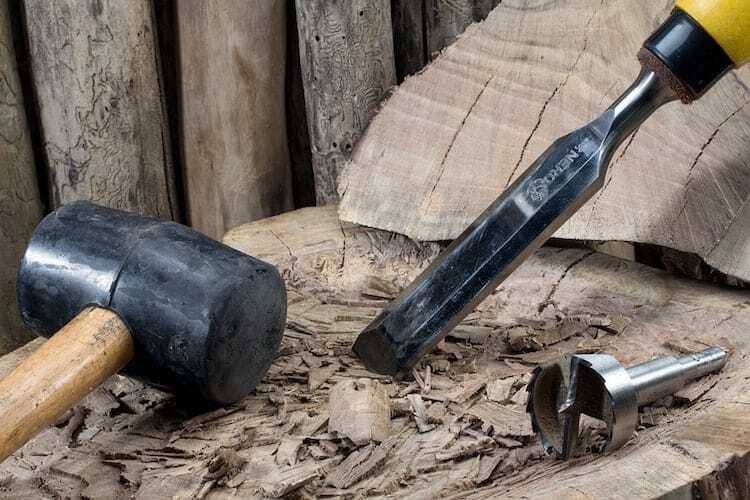 Since wood chisel is a vital tool in your workshop, take good care of them, and they’ll give you many years of time saving and work saving service. Make sure you oil wooden handles and store them properly.